Use our live availability search to find your rooms in Fort William. Just complete the form and press search for a list of B&Bs and Guesthouses with available rooms to meet your needs. You can then either book online or contact your local hosts direct. We look forward to meeting you! 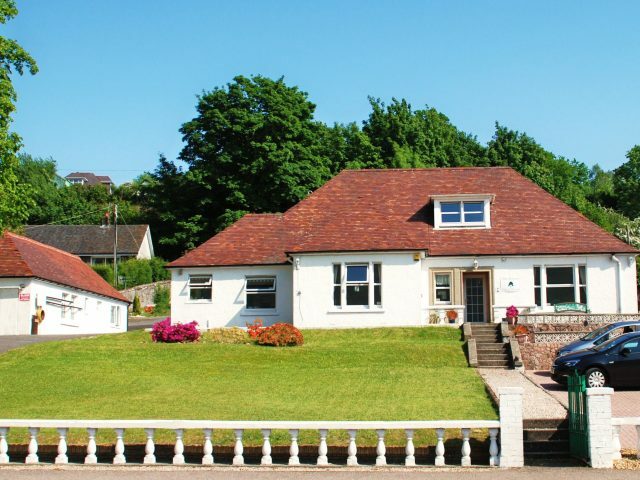 Colin and Sue offer their guests comfortable en-suite accommodation within sight of Loch Leven and pride ourselves on a friendly and warm environment from which to enjoy your stay in Scotland. 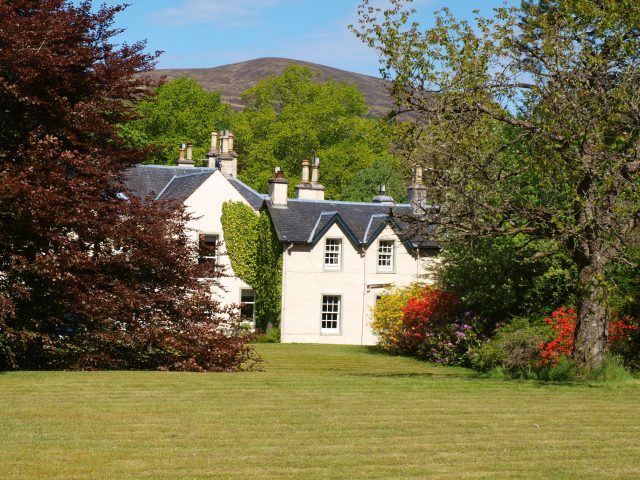 On arrival at Torcastle House you can be sure of a warm welcome from your hosts Ilona and Gavin at our Bed and Breakfast in one of the most stunning and peaceful locations in the Highlands. Relax in the peace and tranquillity of this area of outstanding natural beauty with its rich and varied wildlife. 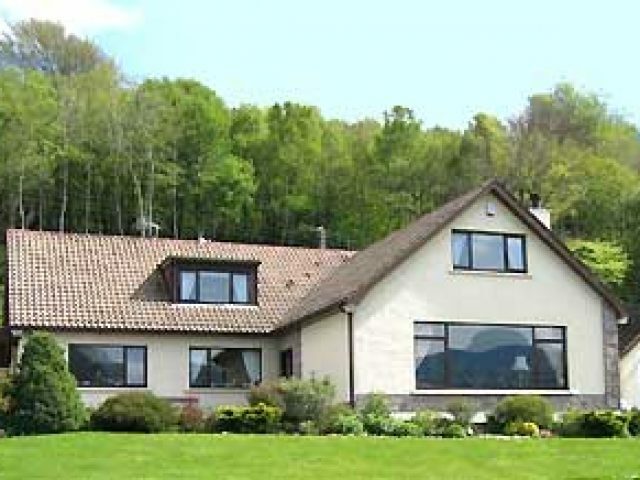 It is also the perfect location for forest and hill-walking, cycling, photography as well as being an ideal touring base from which to see the Highlands of Scotland.. 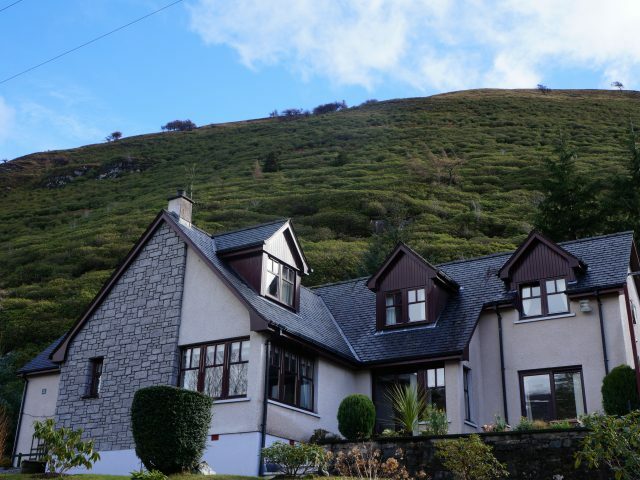 Situated just 5 miles from Fort William, you will be ideally located to view Ben Nevis, explore Lochaber, try a variety of pursuits and see why Lochaber is called the “Outdoor Capital of the UK”. Just 3 miles from the “Road to the Isles” the location ensures good access to the west coast including Moidart, Ardnamurchan and ferry to the Small Isles and Skye. Travee offers easy access to all main roads, set as it is on an elevated position on the A830 Road to the Isles. 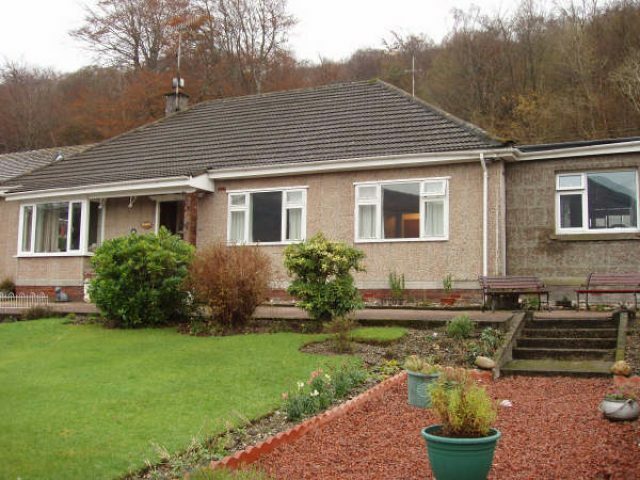 We are also close to rail links on the West Highland line and the Caledonian Canal. 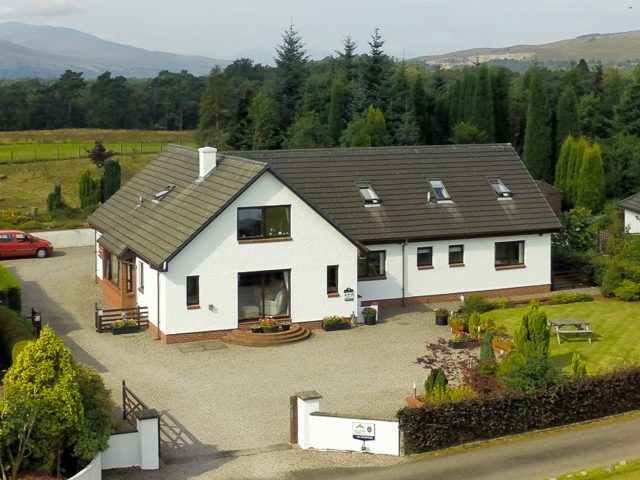 The property is South facing and has spectacular panoramic views of the Mountains and Lochs in the surrounding Fort William area. The views can be appreciated from the large garden with seating areas for our guests and which also offers the ideal photographic opportunities. There is ample private parking with access to garage facilities for motorcycles/bicycles available. We offer two en-suite Double Rooms, 1 Twin Room and 1 Double Room with large private Shower Room. All Rooms have been recently renovated with Relyon Mattresses, Egyptian Cotton linen and complimentary toiletries as standard. 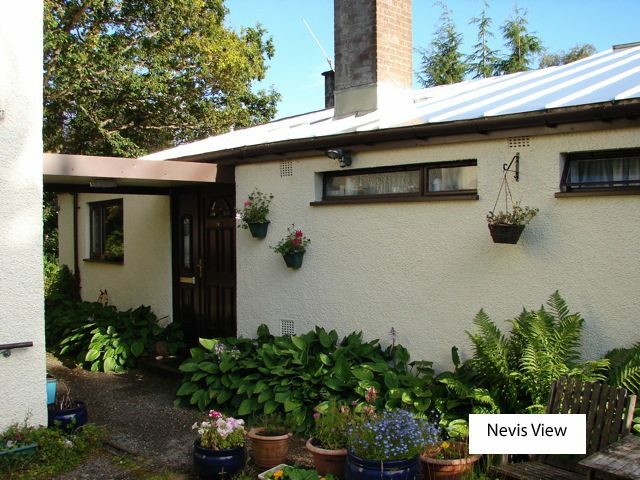 Our two double bedrooms are south facing and offer unobstructed views of Ben Nevis. Breakfast is served in our contemporary Dining Room where we aim to cater for all our guests needs. We endeavour to source our breakfast produce locally and to offer an unobtrusive relaxed atmosphere for dining. There is free high speed Wi-fi throughout the house. 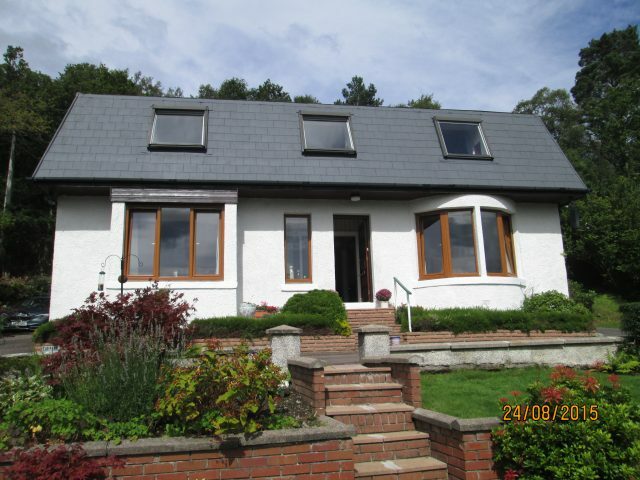 At Thistle Cottage we have been providing comfortable non-smoking accommodation and a warm Highland welcome since 1969. We are situated in Torlundy, a rural valley just three miles (five kilometres) from Fort William, in the Lochaber region of Scotland. Lochaber is renowned for its spectacular beauty, with wild mountains, coastal and inland lochs and clean white beaches. 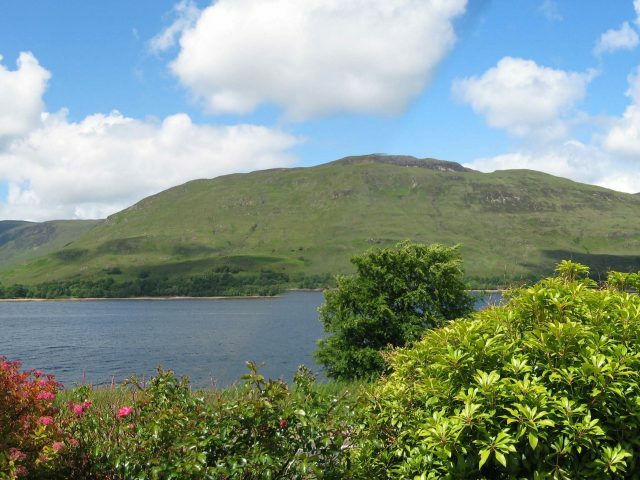 Wildlife abounds, from Red Deer to Otter, Golden Eagle to Minke Whale, and whether you are here to walk or climb the hills, fish the lochs, play golf on beautifully-situated courses or simply tour the area on quiet, empty roads, you can be assured that there is no friendlier place to do it. At the Willows enjoy a hearty cooked traditional breakfast or choose another option from our menu, along with a variety of continental items from our buffet table such as cereals, fruit, yoghurts, cheeses, muffins, all served in our dining room with lovely views of Loch Linnhe. Each of our 3 guest rooms has an en-suite shower room with fluffy white towels, complementary toiletries, tea/coffee making facilities, flat-screen TV, DVD player, hairdryer and free Wi-Fi. There is also ample free off road parking. 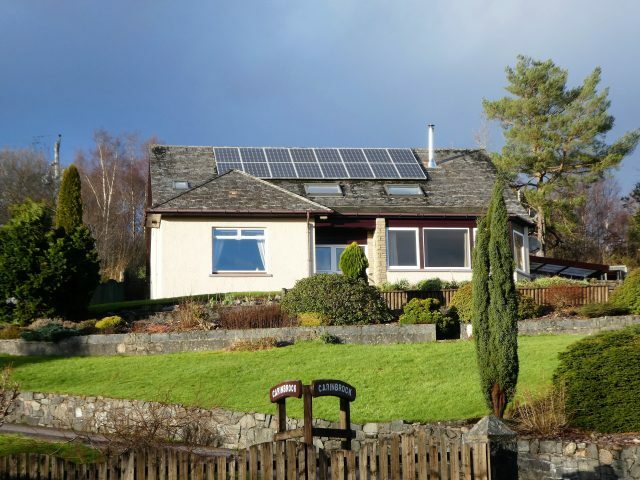 The Willows is a 3 star family run guest house, situated on the beautiful golden mile by the shores of Loch Linnhe with impressive views of the Ardgour hills. 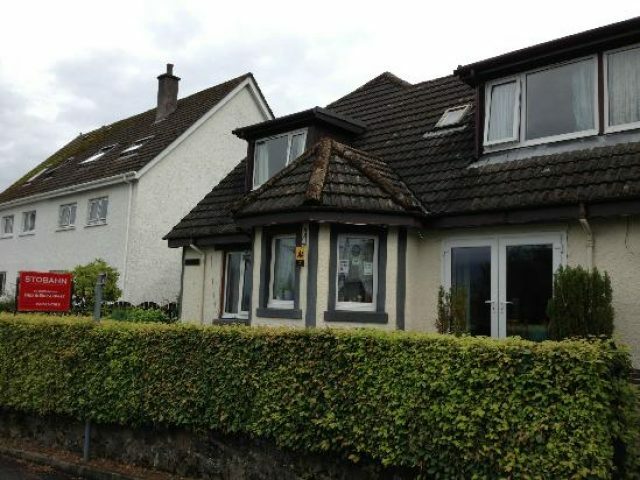 Located close to Fort William town centre we are approximately a 10-15 minute pleasant stroll to the restaurants, bars and shops. 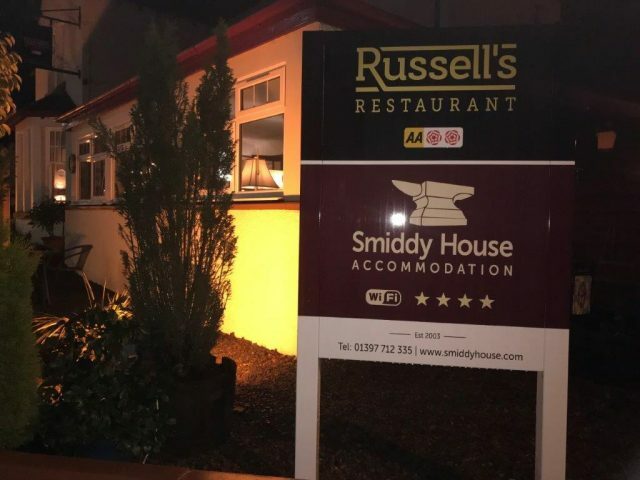 The Smiddy House and Russell’s restaurant are ideally located in the village of Spean Bridge only 11 miles from Fort William. We have 4 individually designed en-suite rooms and a luxury suite, all tastefully decorated and furnished with luxury linens, fluffy towels and bathrobes. To enhance your stay our Garden room offers you the perfect retreat to enjoy a pre-dinner or after dinner drink. We offer dinner, bed and breakfast in a relaxed and informal setting. We are passionate about delivering a truly enjoyable experience, one that showcases not only Scottish hospitality but also Scotland’s larder. Our menu offers fresh, seasonal and local quality produce with dishes concentrating on textures and flavours, without being over complicated. Wi-fi and car parking are available free of charge. Hosts Ian and Sheila MacKinnon extend a warm welcome to you from the comfort and tranquillity of their Highland Bed and Breakfast. The Heathers is a modern property providing luxury accommodation and excellent en-suite facilities for up to 8 guests. 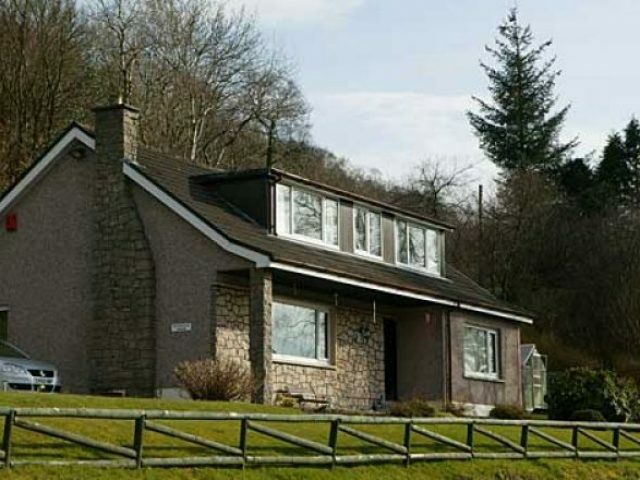 Wonderful home cooked breakfasts and friendly service can be enjoyed from the dining room which offers stunning views of Loch Lochy and the forested mountains beyond. Gluten-free and other special diets are catered for, simply let Ian and Sheila know when ordering. 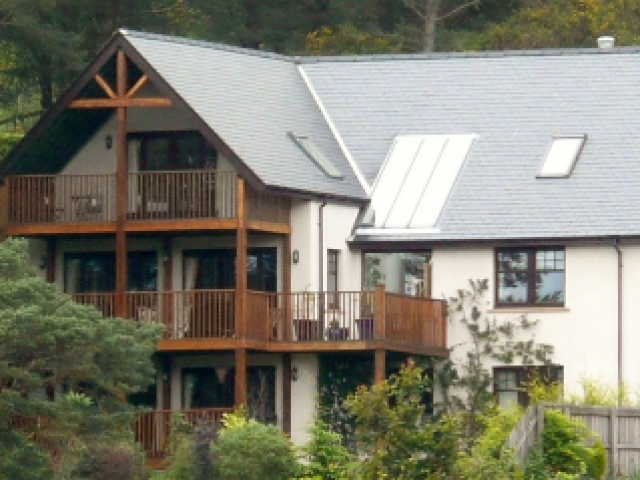 Situated at the heart of highland Scotland’s Great Glen The Heathers offers quality B&B within an area of outstanding natural beauty. 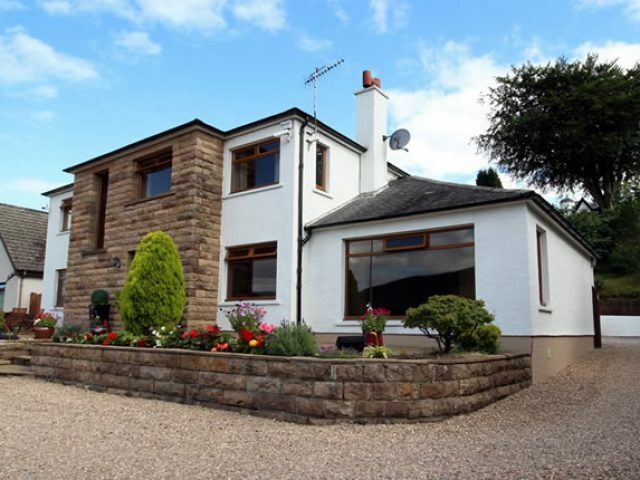 Centrally located just off the main A82 road approximately 5 miles north east of Spean Bridge, it provides a perfect base from which the Highlands can be easily explored. The local area provides a wide variety of outdoor pursuits for all to enjoy including walking, climbing, cycling, mountain biking, sailing, golfing, fishing, canoeing and pony trekking as well as numerous less arduous activities and places of interest to see. Iconic Scottish landmarks such as Syke, Eilean Donan Castle, Mallaig and Glenfinnan are all within drivable reach for amazing days out. Allan and Sandra Henderson delight in welcoming guests to their 5 star gold bed and breakfast in Fort William. All rooms have large, sumptuous beds, ensuiEnjoytes with power showers, baths, fluffy towels and quality toiletries. 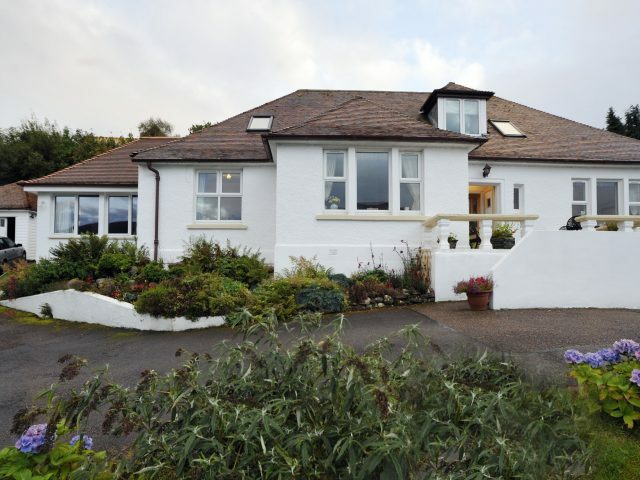 Enjoy gourmet breakfasts while taking in the panoramic views over Loch Linnhe and the surrounding hills. The Gantocks is just a 15minute walk into the town centre and offers free private parking and WI-FI. Non Smoking. Stobahn Guest House is focused on providing high-quality bed and breakfast service and customer satisfaction – we will do everything we can to meet your expectations. 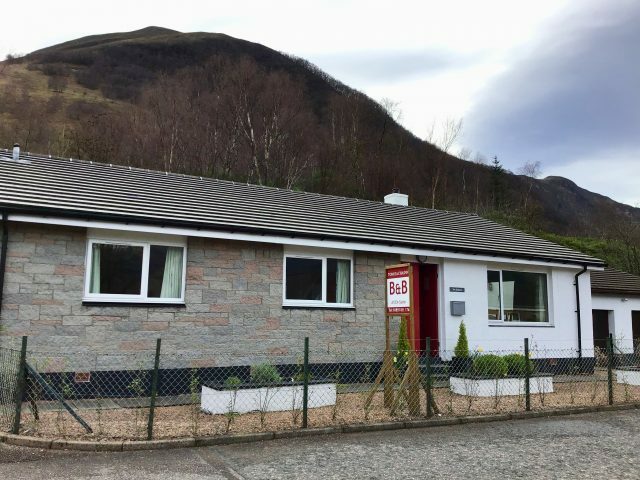 Stobahn Guest House is situated just above Fort William High Street with rooms overlooking Loch Linnhe and en-suite facilities. 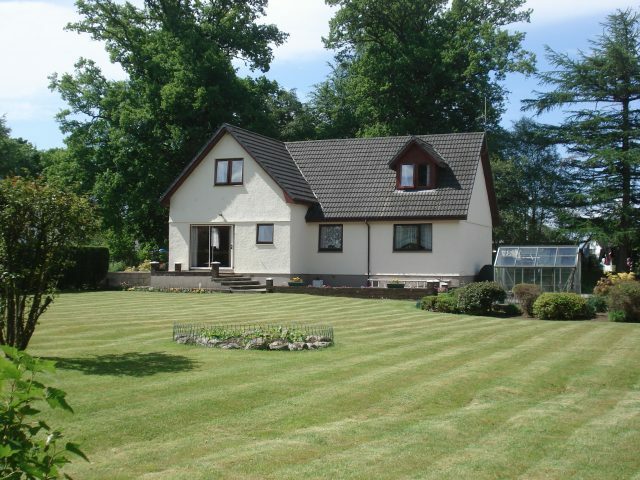 Five minutes walk away from the bus and train station makes Stobahn B&B a convenient location for all outdoor activities. If you have any enquiries please do not hesitate to contact us. 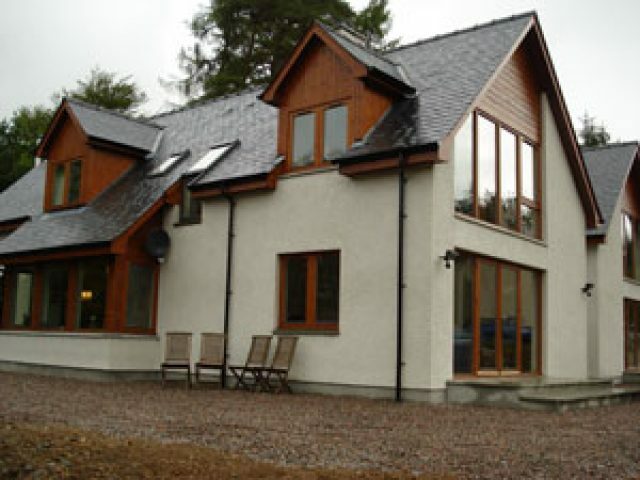 At Melantee B&B our aim is to help you enjoy your stay in the Fort William/Lochaber area. A warm welcome from your hostess Flora Cook awaits you on arrival.